Citroën got in touch with Graffiti Kings asking if we could paint a car for them at Brighton Fringe festival, to which we said a resounding “HELL YEAH we can paint a car for you guys, we’d absolutely love to!”. 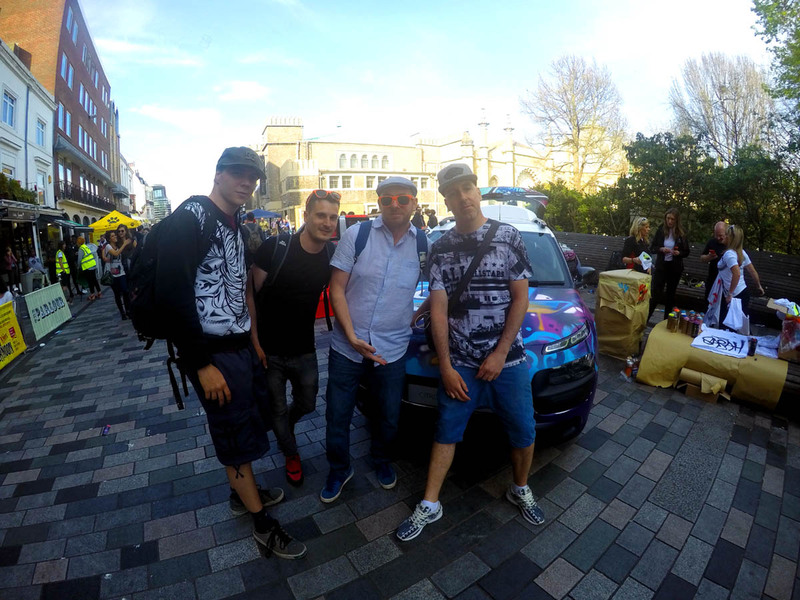 So discussions were had, plans were made and upon Saturday 7th of May 2016 four Graffiti Kings artists headed off early morning to the Brighton Fringe festival to hook up with the Citroën team. Excitement was running high in all of us. We knew it was going to be a fantastic day and we weren’t wrong. Citroën wanted us to paint their Citroën C4 Cactus, which is the living embodiment of cool and different. The car is fresh, inspiring, unique and fun so Citroën wanted us to add an additional unique touch to the car and this is exactly what we did! Shortly after 2pm we began to paint the Citroën C4 Cactus live in front of the Fringe festival goers, whilst also broadcasting live via Facebook to our 1.8 million followers. As soon as we started spraying everyone was captivated. 1000’s of passers-by stopped to look, asking questions about the Citroën C4 Cactus and the artwork being applied to the car. With every passing moment more and more people gathered round, spellbound, mesmerised by the power of the spray can and the Graffiti Kings artwork. The artists worked with feverish excitement, dynamically transforming the C4 Cactus before the audience’s eyes. The white body of the car inch by inch gave way to the bright colourful onslaught unleashed by the Graffiti Kings artists to create a unique, lively, optimistic and colourful montage upon the car with a surf feel thrown in to remember that Citroën will have a wonderful summer C4 Cactus special edition with Ripcurl! 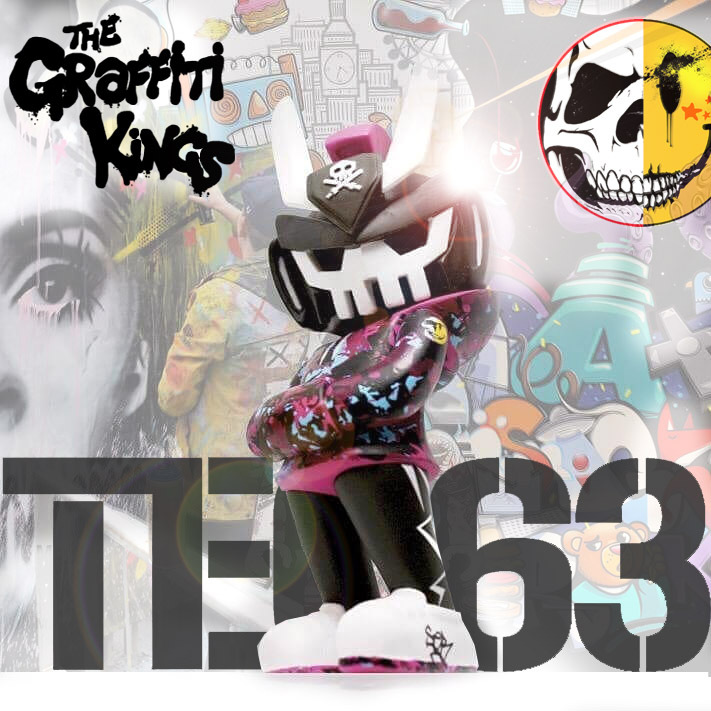 Festival goers were left speechless as the artists applied a colourful early evening sunset feel to the car, complete with palm trees, water splashes, surfer dudes and surfboards, all brought together with that special Graffiti Kings twist. They also covered the innovative protection of the car called Airbump®, The Citroën C4 Cactus is shaped by innovations that are designed to work for its customers, the Airbump® is a perfect example. 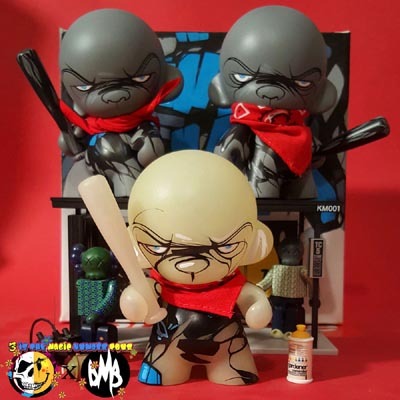 It’s totally unique, flexible but tough – resisting bashes, knocks and scrapes! The Citroën C4 Cactus finally took on a whole new life of Caribbean sunsets, Miami beaches and sheer indulgent relaxation by the time the Graffiti Kings artists had finished. The artwork was lively, vibrant, optimistic and definitely crowd pleasing, with many passers-by saying how amazing they thought the artwork was. Graffiti Kings and Citroën did not stop there. 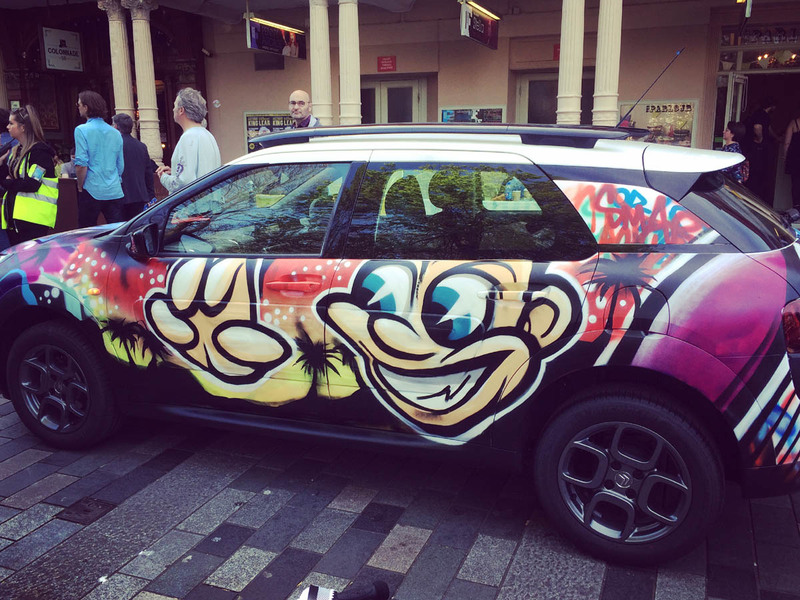 Once the Citroën C4 Cactus was officially pimped Graffiti Kings artists then tagged up T-shirts for the Fringe festival crowd. Within minutes there was a huge queue of people clamouring to get their name tagged upon a T-shirt. The artists demonstrated their flawless can control and beautiful flowing handwriting skills as they tagged names upon the T-shirts, which was again like the car an absolute crowd pleaser. So many people went home with a personalised Citroën branded T-shirt and a smile upon their faces, adults and children alike. Our 1.8 million Facebook fans loved it as well! The live feed quickly reaching well over 1 million people and creating a buzz that’s still gathering momentum as you read this. All that remains is to say a BIG thank you to Citroën for the great opportunity to paint upon the Citroën C4 Cactus and a BIG thank you to their amazingly friendly and helpful staff on the day.